SIAPAKAH PEJUANG? ADAKAH YANG TIDAK MEMBURU WANG ! 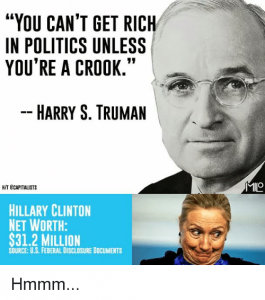 You cannot be rich and richer in politics unless you’re crook.In Malaysia before enter politics the are ordinary and normal person. After that they become luxurous.They owned milion RM and alot of properties.They entered new life. 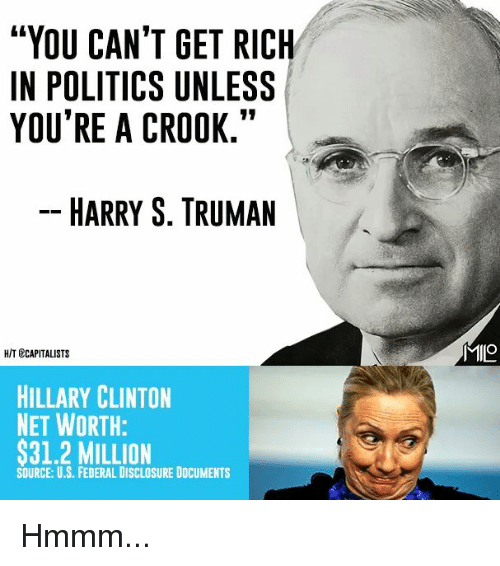 From where they got the money. The rakyat always at the same level and become more poorer. 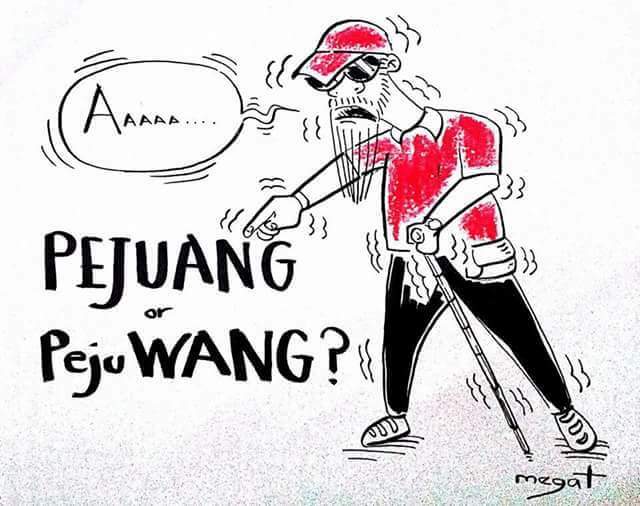 Previous Previous post: MENGENANG PAK KASSIM AHMAD DENGAN KARYA INTELEKTUAL YANG DITINGGALKAN ! Next Next post: WARISAN MELAYU PERJUANGAN YANG SUNYI DI P.PINANG !